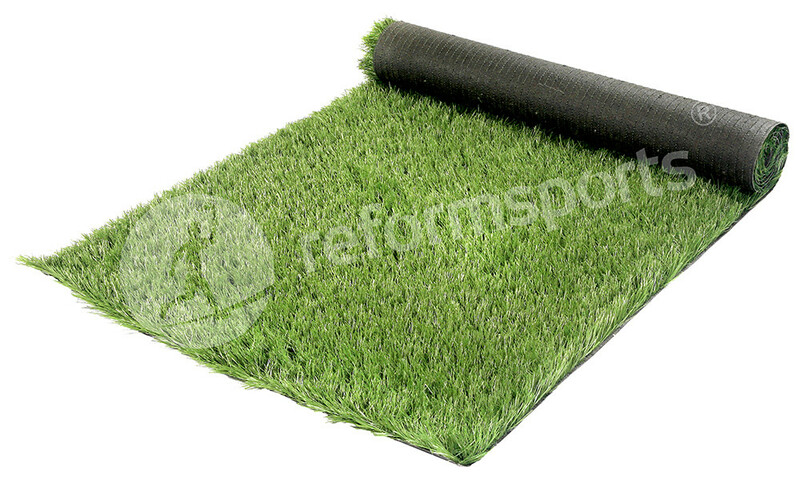 Advantage artificial grass is a new monofilament product for sports fileds. Natural look, long durability and price advantage! If you are looking for those three advantages in to same product, our MF Advantage Artificial Grass is your right choise. Many reputable soccer clubs and schools, also soccer field installing companies are the great advantages of our MF Advantage Artificial Grass Turf. Its soft yarns takes the pleasure of soccer fans. Also we manufacture two colour Advantage Grass. Please check for other monofilament artficial turf models for football and other sports facilities. Also you can ask for Fifa 1 Star and Fifa 2 Star Certificated monofilament artificial turf football fileds.